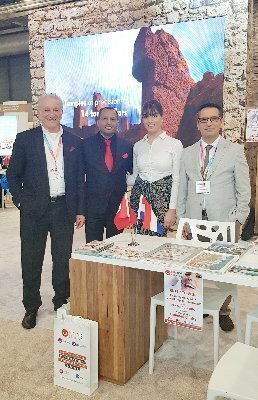 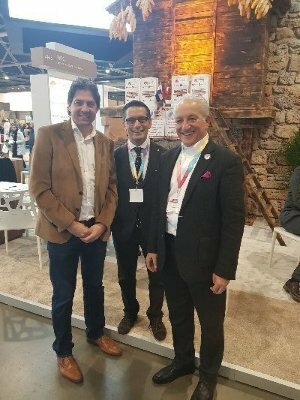 We have participated in Vakantiebeurs 2019 Tourism and Leisure Fair in Utrecht, the Netherlands. 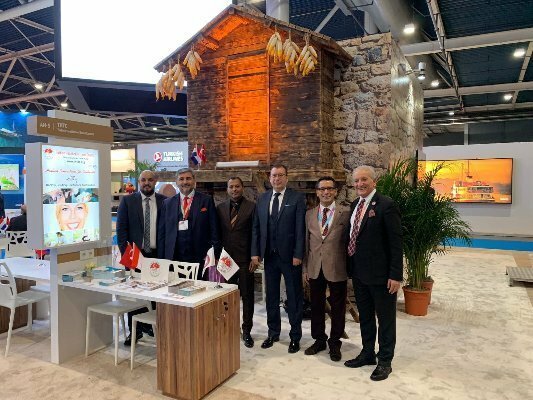 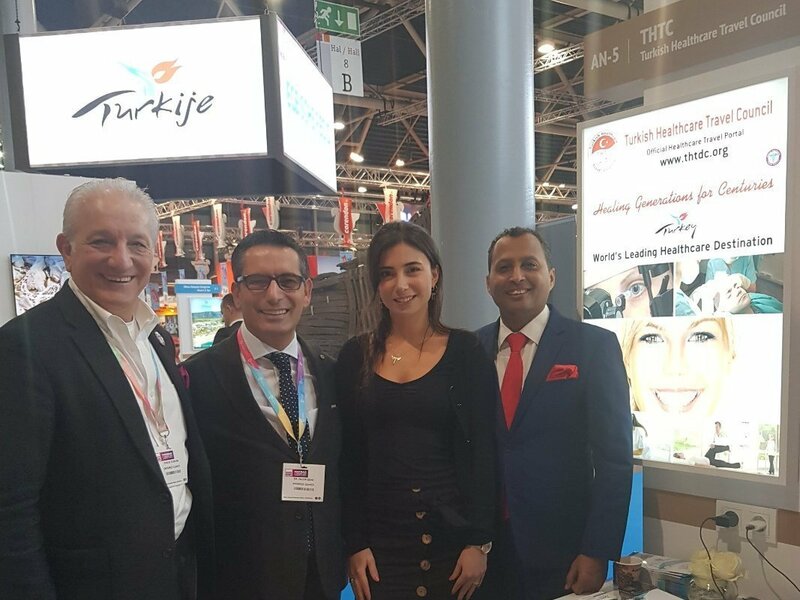 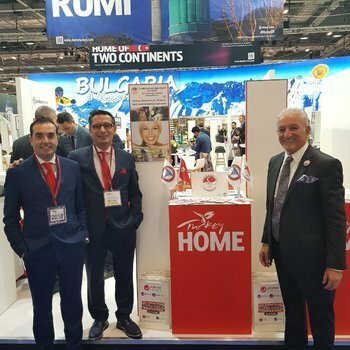 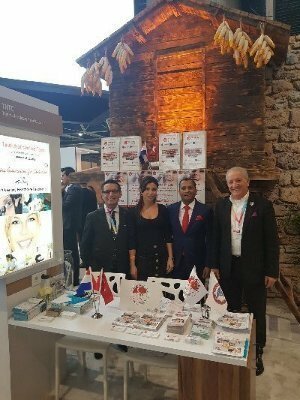 As a member of THTC-Turkish Healthcare Travel Council, we represented our country in health tourism on the first major fair of the year. 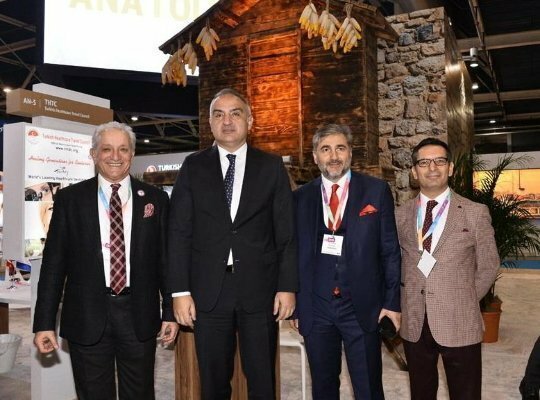 Minister of Culture and Tourism Mr. Mehmet Nuri Ersoy honored our stand with his visit. 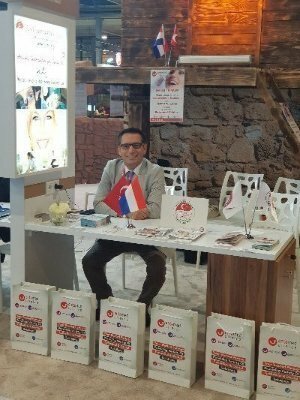 We answered all questions throughout the fair from our visitors about the services provided by our clinics. 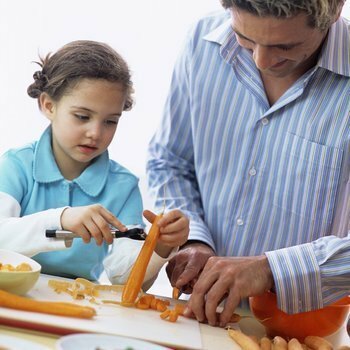 This year’s activities of the fair have been quite productive. 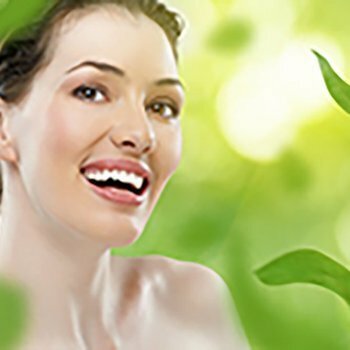 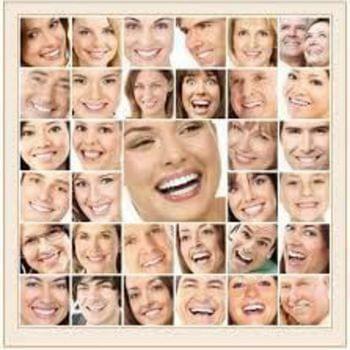 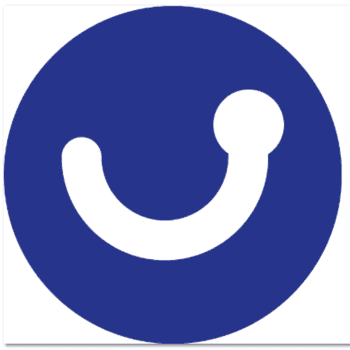 This post has been written by Entamed Clinics by ENTAMED GROUP and viewed 390 times. 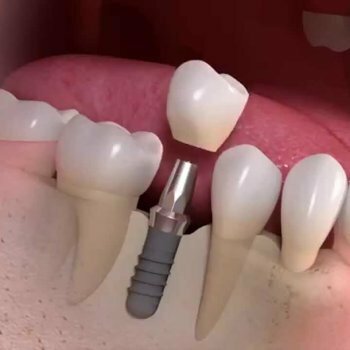 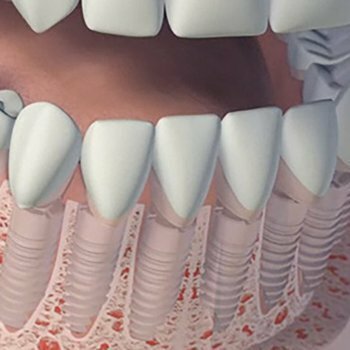 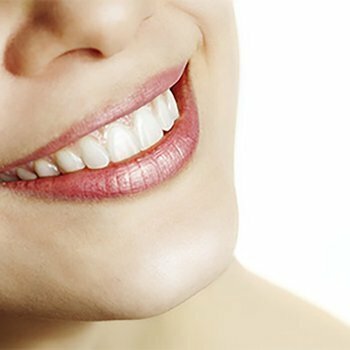 When To Use Immediate Implant Placement?